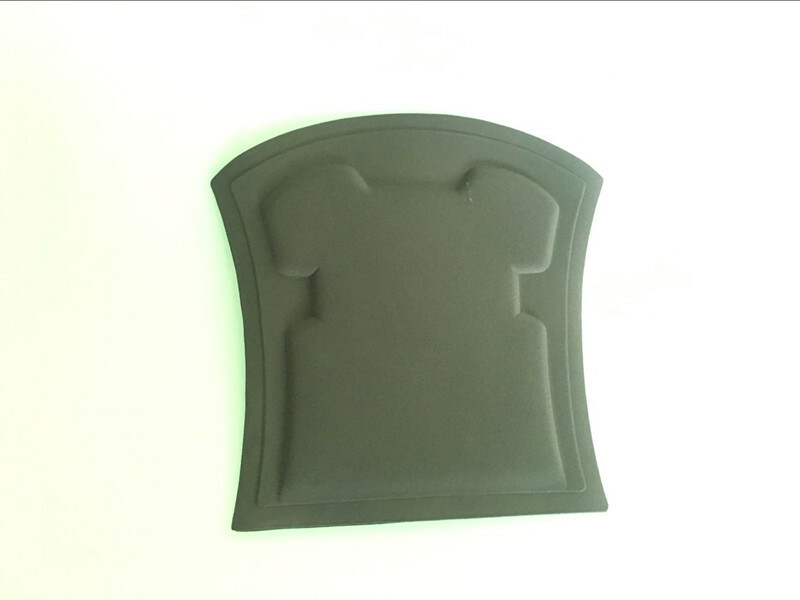 Product categories of Foam Pads, we are specialized manufacturers from China, Foam Pads, Foam Board Pad suppliers/factory, wholesale high-quality products of Adhesive Strong Foam Pad R & D and manufacturing, we have the perfect after-sales service and technical support. Look forward to your cooperation! 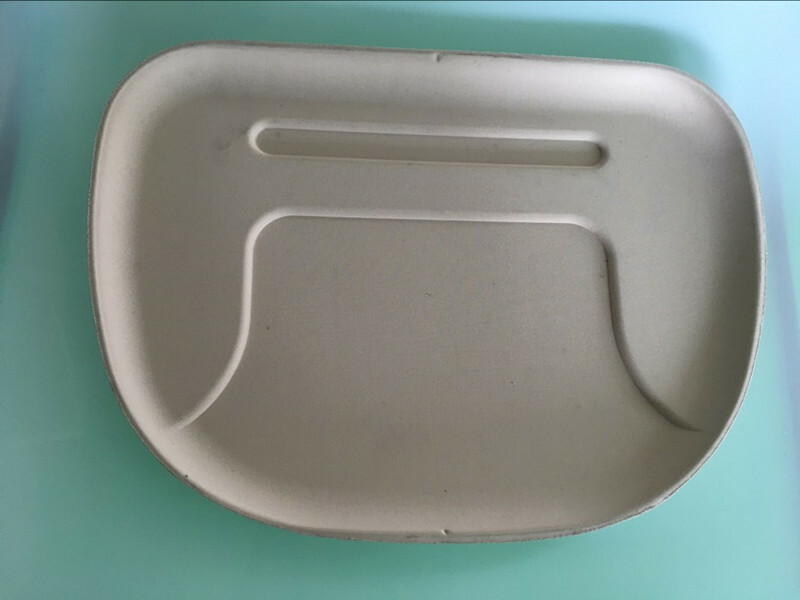 such as integrally shaped seating chair, edge seal of operating table, object hanging rack, wheel chair handle etc. 2) Eva foam has both tenacious and dense outer skin and cellulite core. 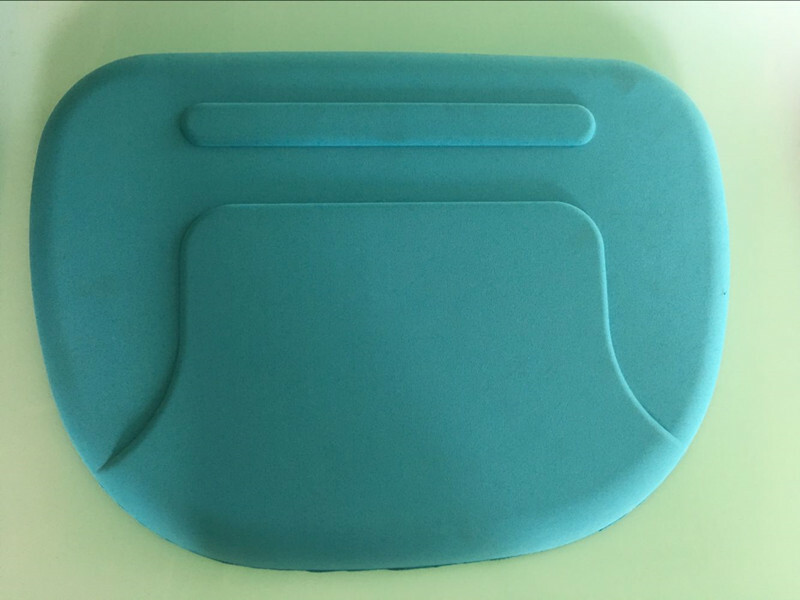 3) The Eva foam pad is characterized by the fact that it can be sintered integrally with the material filled in the molding process. variable hardness and abrasive-resistant everlasting elastic, easily colored on the surface, easily coloring the entire body. 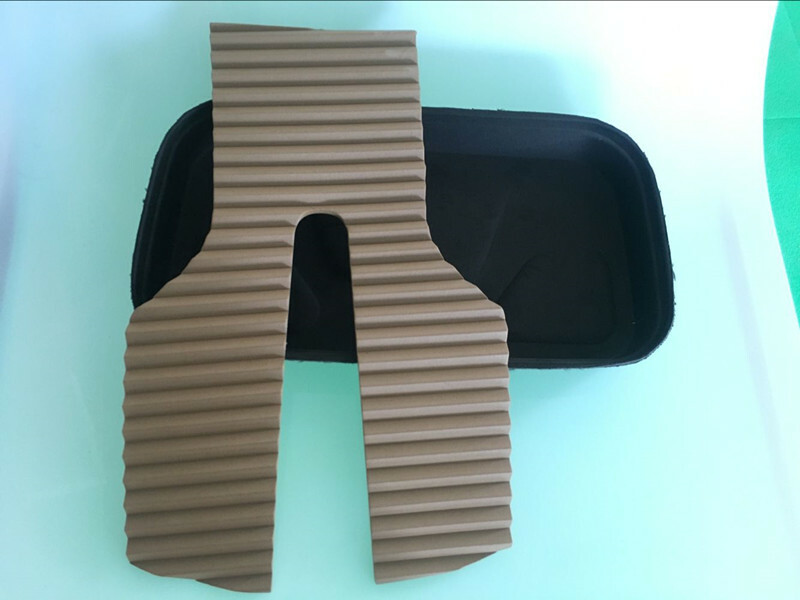 high mechanical strength, long elongation, that other plastics and rubber can not reach.